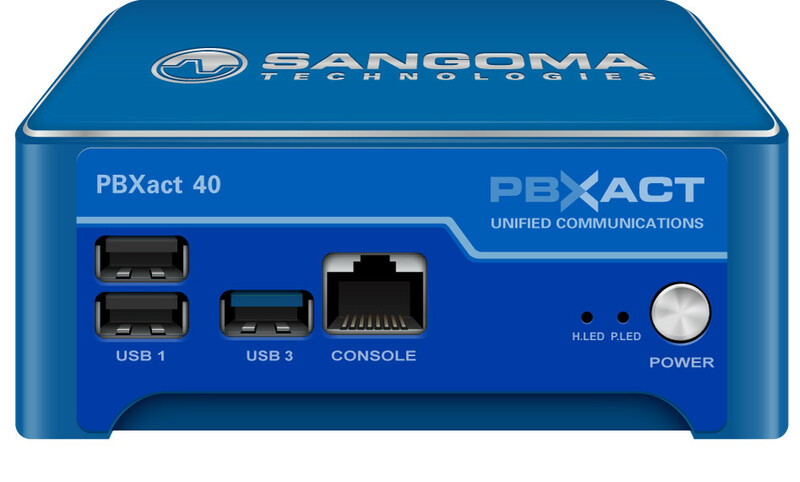 Sangoma PBXact UC System 40 is an extremely cost effective telephone system supporting small-sized businesses and allows them to take advantage of the advanced VoIP telephony features. 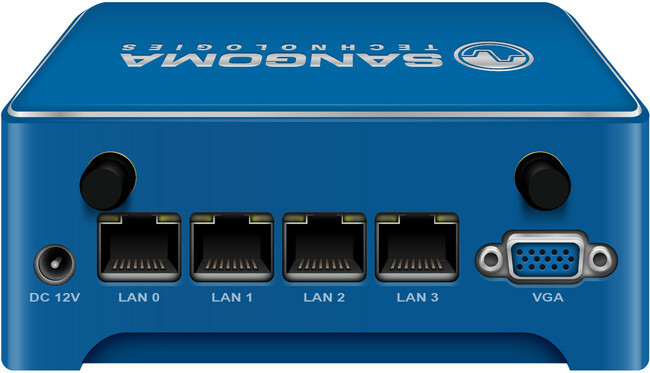 This system is licensed for up to 40 users/endpoints allowing for a total of 30 simultaneous calls. 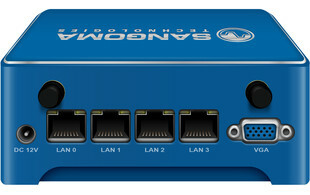 PBXact UC Systems are based on the world's most popular open source PBX platform, FreePBX. 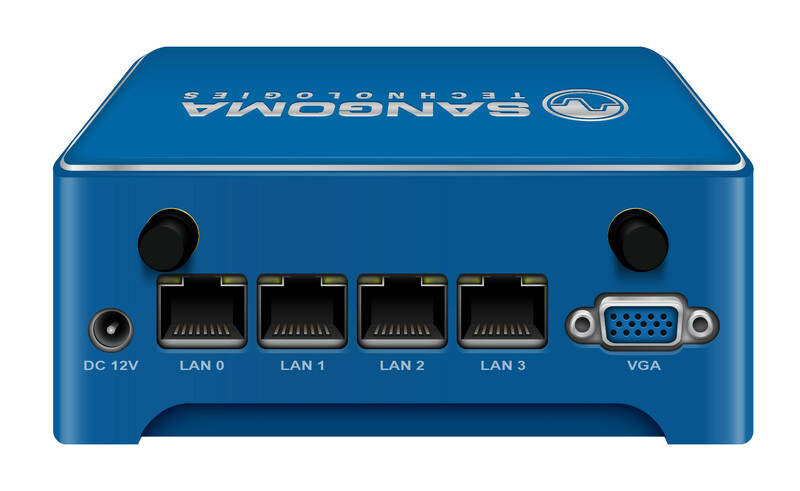 PBXact brings further benefits with its enhanced user interface and simplified dashboard allowing systems to be easily deployed and managed, users are able to get started with little or no training required. 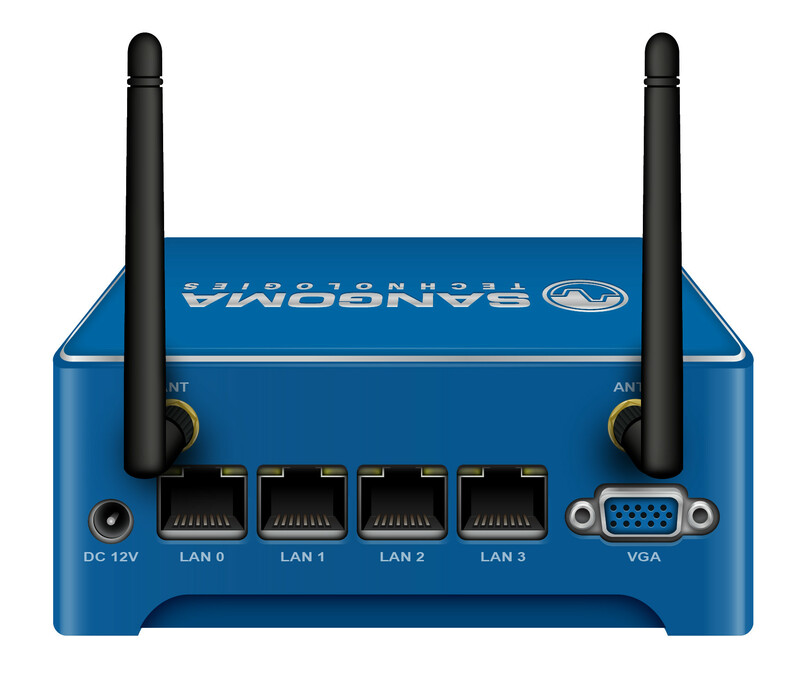 PBXact UC Systems also ship with a series of enhanced FreePBX features including Call Recording Reports, Conference Pro and Voicemail Notify. 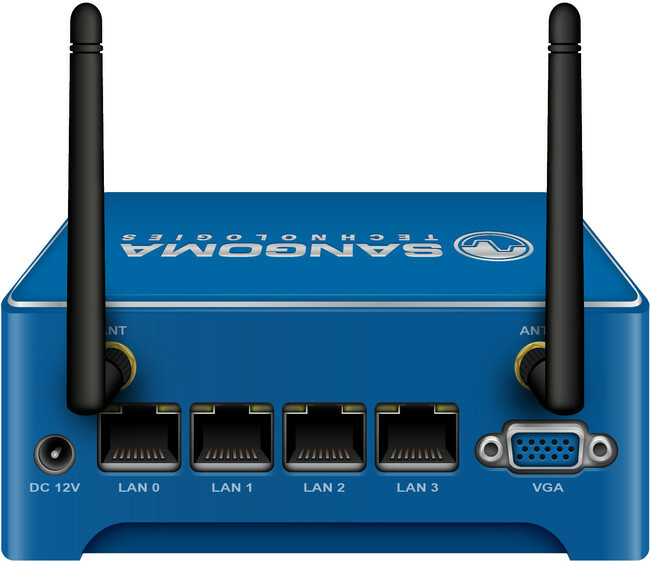 EndPoint Manager is automatically enabled when using a Sangoma VoIP phone, allowing easy provisioning and management of devices from the administrative GUI. 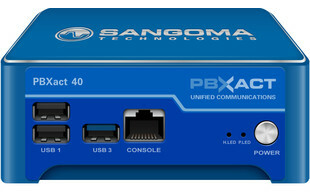 All Sangoma PBXact UC System hardware is supported by a 12 month manufacturer's warranty. 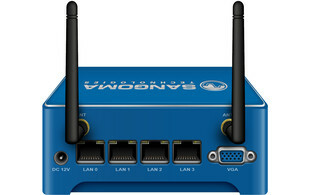 Extended warranties are available. 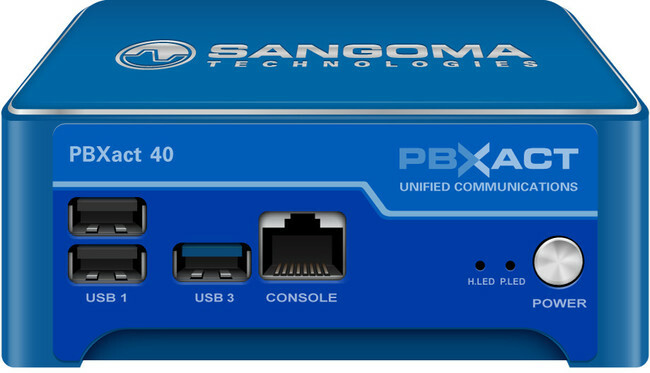 All purchases of a Sangoma PBXact UC Systems require an annual support package. There is a choice of Silver, Gold or Platinum packages depending on your support requirements.